Why did Hotwire become sponsor of the SDGC17? 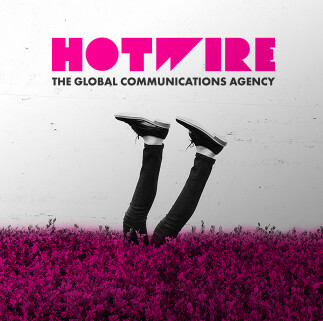 "At Hotwire we help brands better engage with their customers. Thus, we witness at first hand the challenges that our clients, the CMOs, are facing today due to omnichannel marketing. As a global communications agency with a wide range of digital services, we’re especially aware of how important it is to deliver consistent messages across multiple channels, and we care a lot about brand reputation management. We believe service design is key to help marketing professionals better serve their brand’s customers. Why? Because it is customer-centered and places them at the heart of the design and delivery of services, truly understanding their needs. We have sponsored SDGC17 because it is the world’s leading service design event and we think this discipline will be key to improve marketing services worldwide." How does service design echo in the media? "It is true that the level of awareness of service design has grown during the recent years, with more media outlets covering this topic. Yet, it is still linked to design so most of the coverage is from vertical media and blogs. This varies across countries: in the US, the UK and the Nordics, this concept has a higher level of awareness. This means there is a huge opportunity to raise the profile of service design on a global scale. Companies need to know its benefits and impact across all organizations and industries. We need to showcase with examples the influence of service design in improving our public services and the delivery of all kind of services (communications included) across the private sector. We must convince business and government leaders that service design is the right choice to better serve our audiences." What are in your opinion the most interesting facts of this discipline? "The fact that it can be applied to any industry that you can imagine. Any given company, organization or brand can implement service design’s customer-centered perspective to improve their processes, communicate more effectively, launch innovative products, etc. 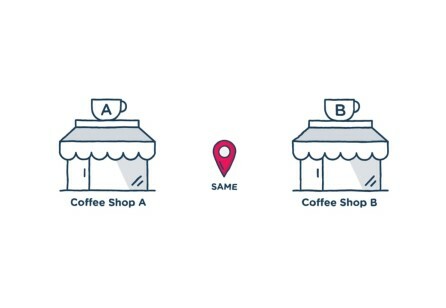 From a marketing and communications perspective, it is astonishing how service design can help us find new and better ways to interact with our audience." What do you expect to see during SDGC17? 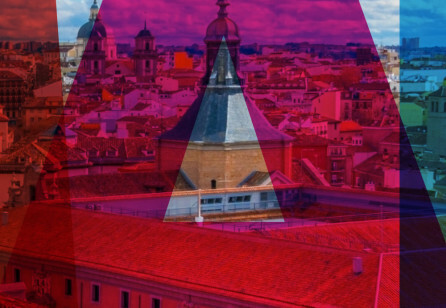 "We expect to see the best Service Design Global Conference ever. There are really interesting topics in this year’s agenda, covering some of the most important challenges that society and businesses are facing, such as mental health, digital services, banking or governance. We know how interested are journalists in those topics so we’re really looking forward to knowing best practices or possible solutions to improve our lives." 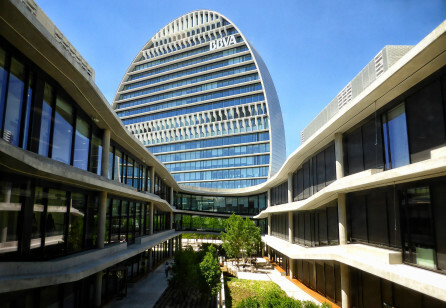 "We are especially happy to see you in Madrid, a city where we opened one of our first offices to work with really interesting clients at the edge of innovation. 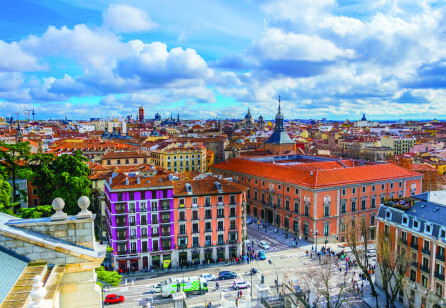 Enjoy Madrid and feel free to reach us to have a coffee or… whatever!"